The Co-operative Party is holding its annual Local Government Conference this year in Newcastle on Saturday 8th June. 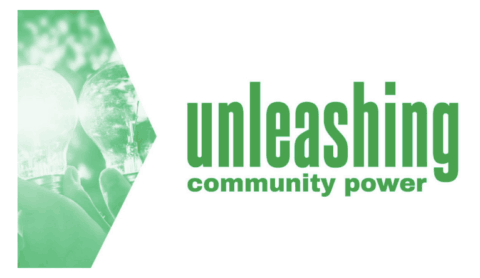 The theme is unleashing community power. We’ll be exhibiting in the Marketplace so come and meet us! 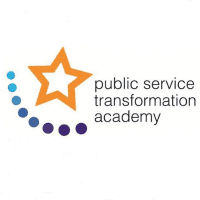 The conference is a great chance to engage with over 100 Co-operative Councillors, keynote speakers include; Dame Vera Baird, Police and Crime Commissioner, Cllr Nick Forbes, Leader of Newcastle and LGA Labour Group and Andrew Gwynne MP, Shadow Secretary of State. The conference is set to be a well-attended and engaging event.